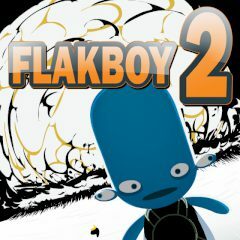 In this game you are playing for a little blue humanoid who decided to try some new weapons on himself. Help him to hurt himself as painful as possible! A game for true sadists.